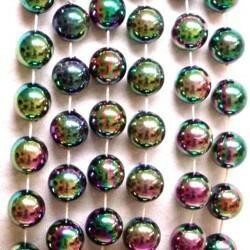 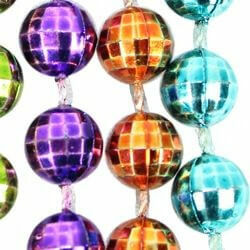 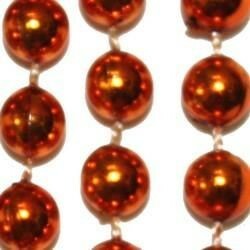 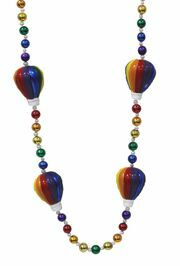 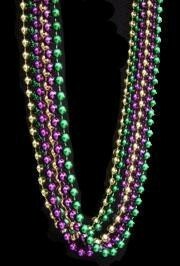 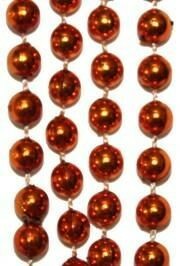 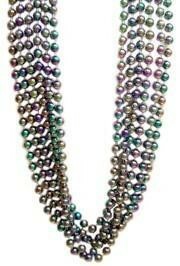 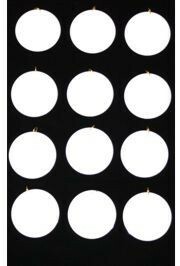 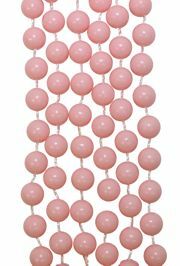 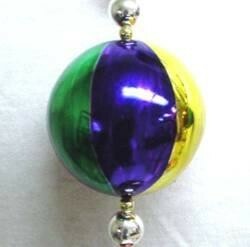 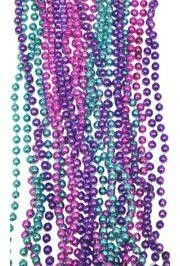 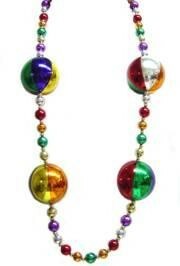 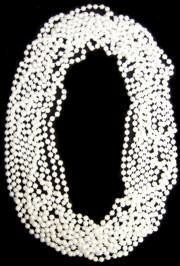 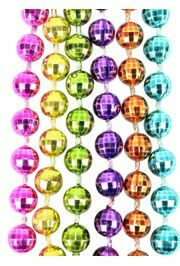 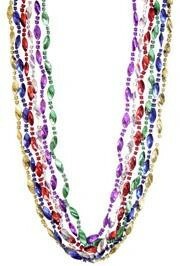 Only customers who&apos;ve bought 7mm 33in Metallic Neon 6-Color Mardi Gras Beads are allowed to review this product. 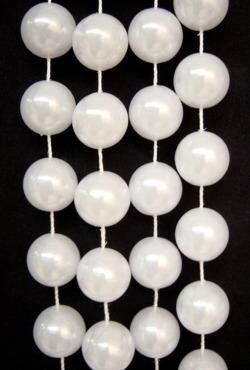 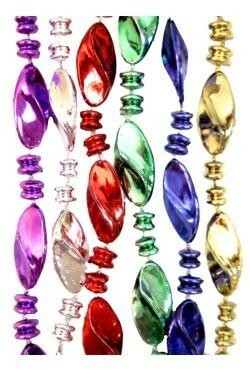 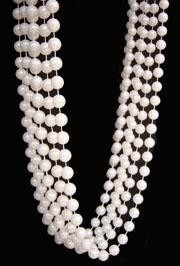 We wanted good inexpensive beads to throw at the annual Christmas parade. 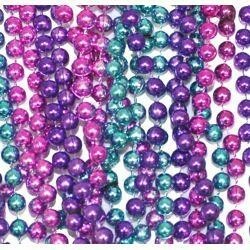 These beads worked out perfectly.